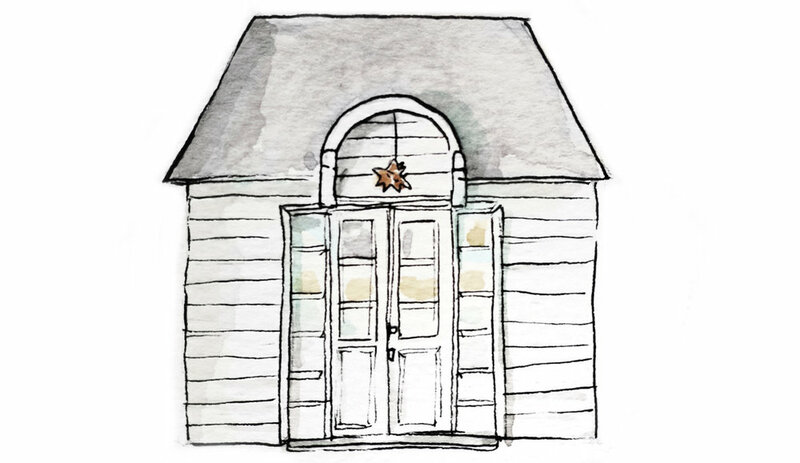 I am beyond thrilled to announce that the Cottage is on Domino today! I will also be taking over their Instagram feed for the day. Follow along!